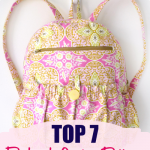 In this post, I’m sharing 7 backpack patterns to sew. Hey, girls! Things are going in full swing here on Sew Some Stuff which is why I haven’t been posting regularly. I’m working on this top secret project which will help all the talented bag makers in setting up an AWESOME bag biz. Stay tuned if you’d like to know more about it by checking out all the emails you receive from me. On the second note, I JOINED GYM! ZOMAGOSH! I’m feeling SO good about this as I write because you might recall at the start of this year I had set the resolution to make my health a top priority and I can’t believe I’ve actually stuck to it. Currently, I’m super pumped about this and I hope it stays the same by the time I reach the end of the year. Tell me about you! Are you sticking to the resolutions you made at the start of this year? Now is a good time to go have a look at it and start working on it as we still have 5 months more to go. Alright, onto today’s post. 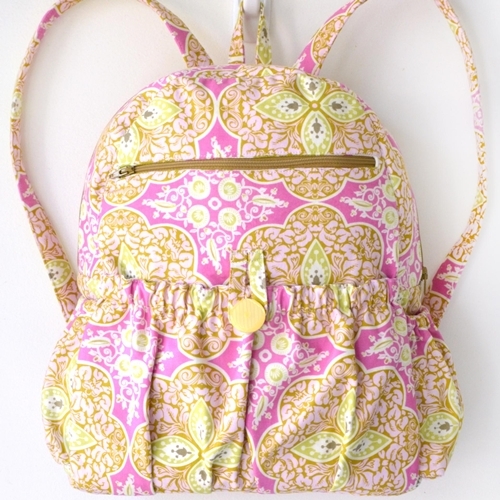 Today I’m sharing 7 BEST backpack patterns from fabulous bag designers out there. Check them out below! 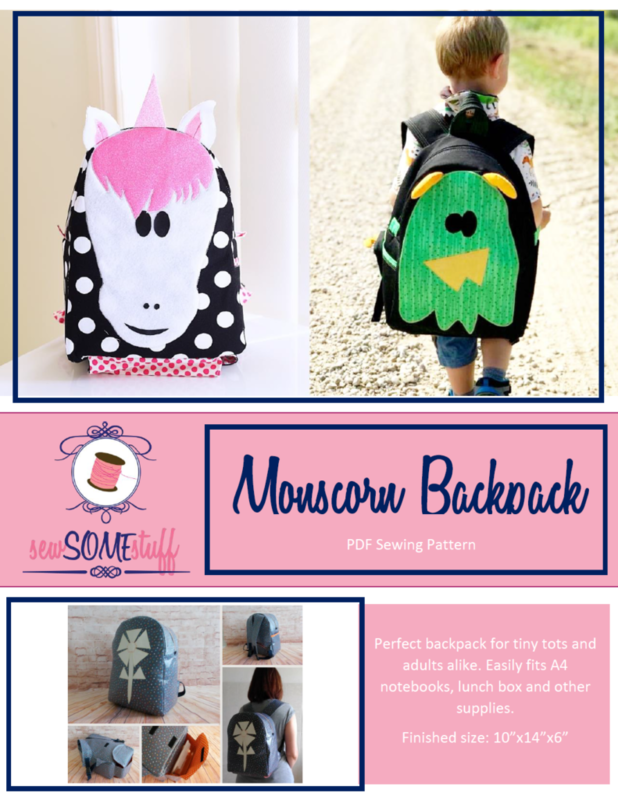 Are you looking for great backpack sewing patterns? Making your own custom made backpack is not only desirable but it allows you to come up with something beautiful, stylish and useful; one that meets your preference. Here are some of the best backpack sewing patterns for you. 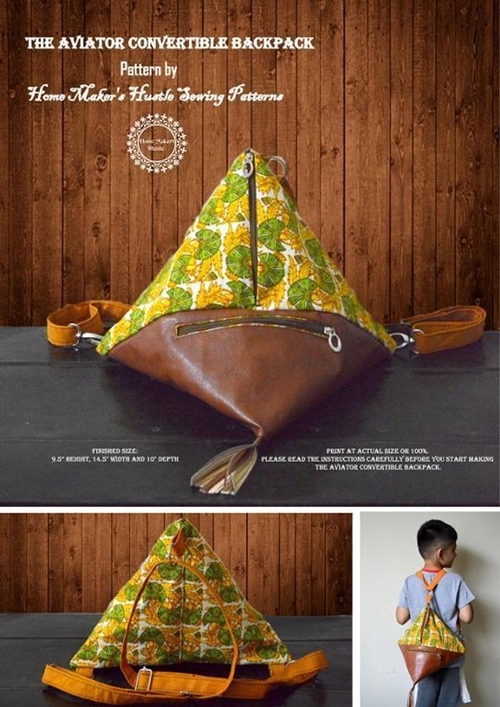 This is a stylish and useful backpack pattern ideal for people of all ages. Although it might look small, the backpack is quite roomy and has several pockets that you can use for keeping your small stuff. It features a large front zipper pocket, two elastic side pockets, and one large elastic front pocket. Inside the bag, there is a large slip pocket for keeping your mobile phone. Get it here! This small but well-designed weekend back is ideal for children as well as adults. It can be used for carrying your stuff like packed lunch, your phone’s charger, some stationery and anything you might need for your weekend getaway. This backpack is designed in such a way that it can be used as a diaper backpack and it will serve you efficiently. It features two small outer pockets that are convenient for putting your keys, cell phone or its charger, even a pen knife. GET IT HERE NOW! 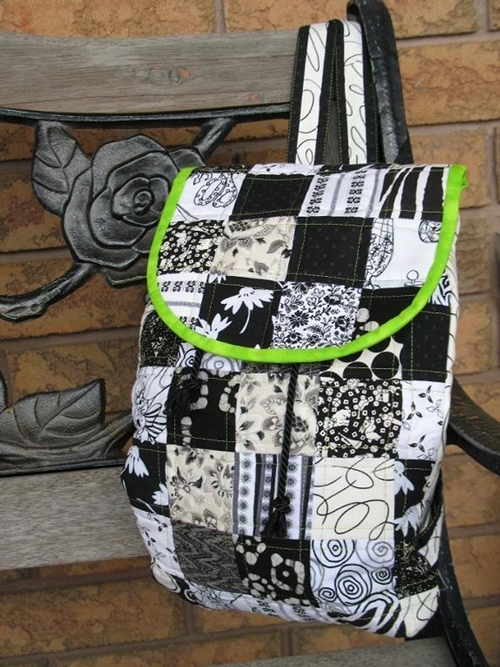 This is a simple and clean looking backpack pattern with great functions and capacity. It has a total of over ten pockets. Totally awesome for adventures! It also has side hidden pocket that is to reach and can be used for putting your keys. GET IT NOW HERE! This is an ideal backpack for quilt shows and for shopping. The bag is lightweight and it features a drawstring closure for the main section. It also has a secure zippered outside back pocket that can be used for storing valuable items. GET IT NOW HERE! 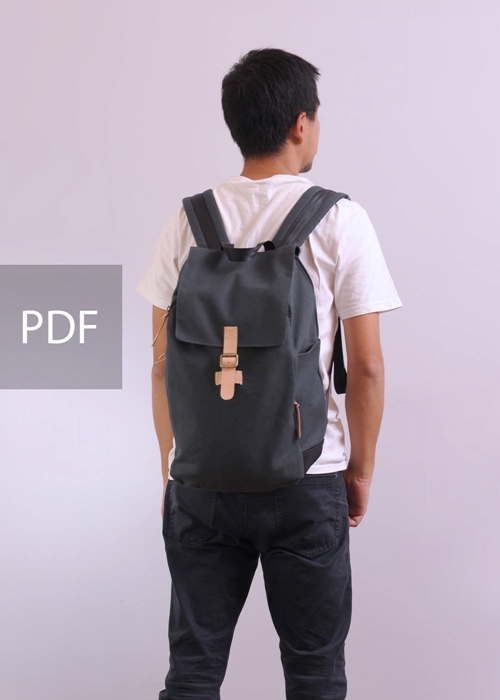 This is a uniquely designed unisex backpack that can be used by people of all ages. It is a convertible backpack that can be converted into a cross body bag and still look stylish. It features a wide main zipper closure for easy access. It also has a bottom zipper pocket for carrying your valuables. How totally awesome is that! GET IT NOW HERE! 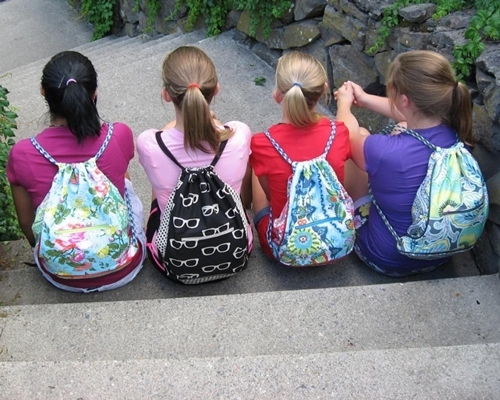 This is a backpack pattern designed especially for teens. It is ideal for hiking, horseback adventures, or for going to your soccer practice or any other physical activity that might require you to carry some personal items. GET IT NOW HERE! 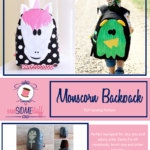 We all know kids LOVE beautiful backpacks and with a bunny design, they will love it even more. 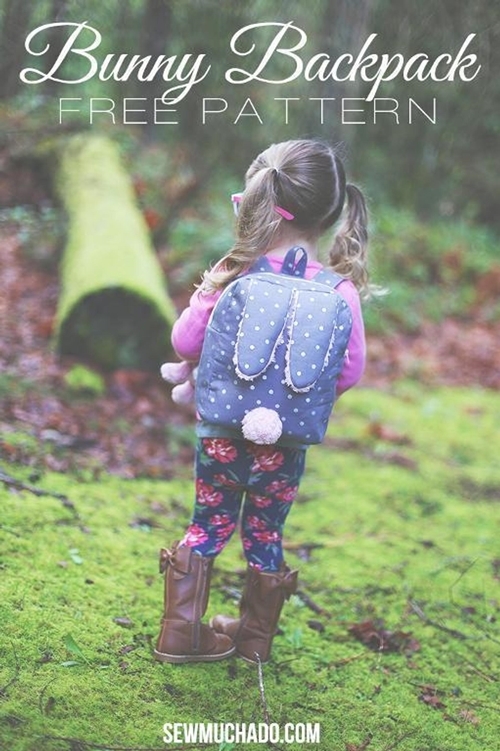 Sew something incredible for your special little one using this bunny toddler FREE backpack pattern. The backpack is fully lined and is a perfect gift. Your kids will have something they will love and carry throughout the year. Great back-to-school motivation! GET IT NOW HERE! 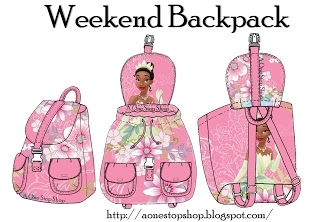 With that, we have reached the end of the post where I shared with you 7 awesome backpack patterns. 10 Totally Pro Looking Free Bag Patterns – Grab them NOW! If you’re new to sewing bags, join my FREE Beginner Bag Making Course NOW! SIGN UP BELOW!